Robert Redford in The Way We Were. Photo by Columbia. Last month marked both the 82nd birthday of veritable Hollywood legend Robert Redford and the announcement of his retirement from acting with his forthcoming film The Old Man & the Gun being his last in front of the camera. The news certainly feels like the end of an era. Alongside the likes of Dustin Hoffman, Robert Duvall and Gene Hackman, Redford is one of older members of the New Hollywood and has remained a star for over six decades. It’s fair to say he is the embodiment of the film industry in both the commercial sense, but also in how he has used his position and fame to help grow and evolve the medium. Born Charles Robert Redford Jr in 1936, that athletic sun-kissed look can probably be attributed to him spending his early formative years in California. 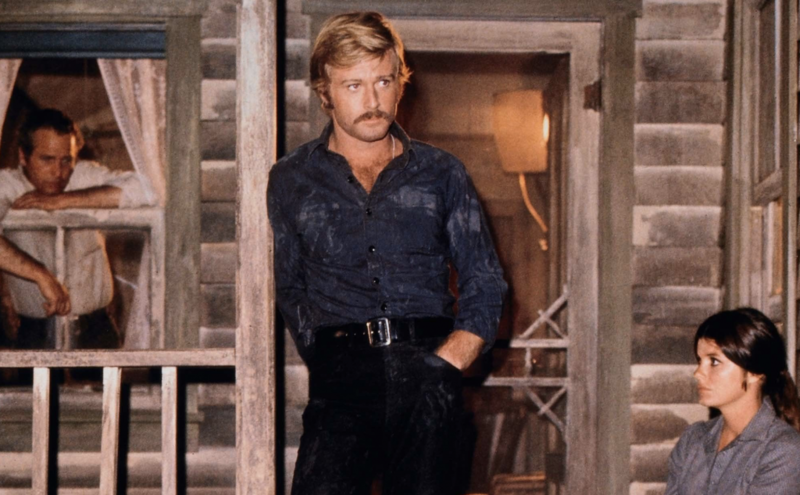 While Redford undoubtedly possesses the kind of easy charisma and infallible screen magnetism which pushed him up to the heady heights of the A-list, he’s been criticised on occasion for having a matinee idol blandness and not being able to disappear into a character in the same way as a lot of his contemporaries could. Many of his collaborations with the late director Sidney Pollack were certainly enough to keep some of those cynics at bay, particularly in the stunning double punch that was 1972’s Jeremiah Johnson and 1975’s Three Days of the Condor. 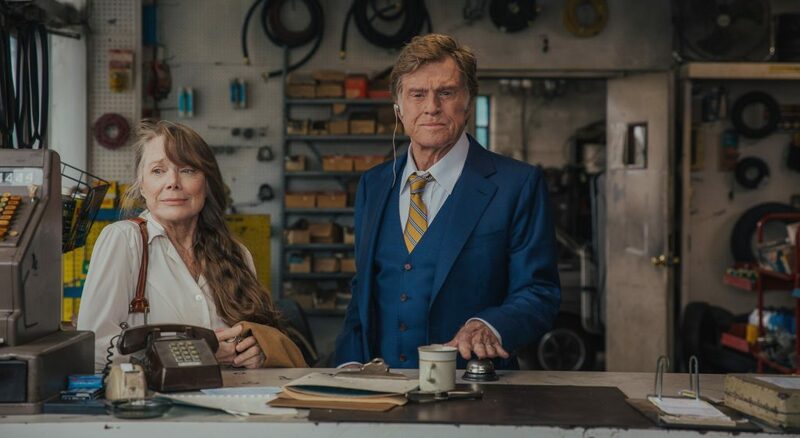 With Sissy Spacek in the last movie: The Old Man and the Gun. 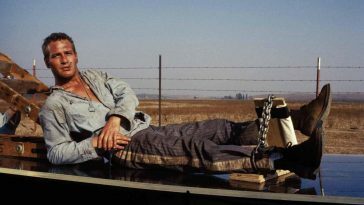 But perhaps sensing his limitations as a leading man, Redford’s attempts at branching out into other areas of the industry have been arguably meet with even more success than his acting roles. His 1981 directorial debut Ordinary People was a runaway hit and beat critics darling Raging Bull to a pulp in the awards season – much to the eternal chagrin of cineastes across the land – winning Oscars for Best Picture, Best Director, Adapted Screenplay and Supporting Actor for the ostensive lead, Timothy Hutton. While he’s continued to direct that kind of tasteful highbrow material for the rest of his director career, churning out the odd near-classic (Quiz Show), Redford’s legacy will undoubtedly be The Sundance Film Festival. 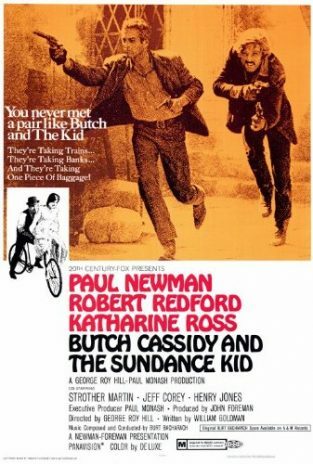 Paul Newman, Redford and Katharine Ross Butch Cassidy And The Sundance Kid. Buying up an entire ski area in Utah with his salaries from Downhill Racer and Butch Cassidy and the Sundance Kid (and naming it in homage to the latter), both the festival and the Sundance Institute, an offshoot designed to nurture and grow talent – Quentin Tarantino workshopped scenes from Reservoir Dogs there before he shot his debut – have become an integral part of independent US cinema and it continues to attract new talent to this day. Redford remains a deeply active and hands-on presence there, which only goes to illustrate his complete commitment to the arts and the industry. 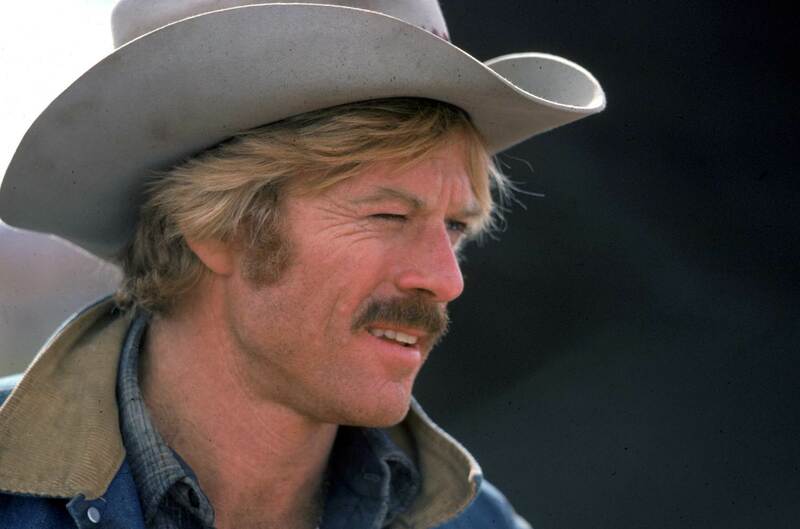 His absence from cinema screens will certainly be felt, but Redford has left behind a body of work which will go on to achieve the same kind of longevity and adoration that Hollywood stars from the past now enjoy. 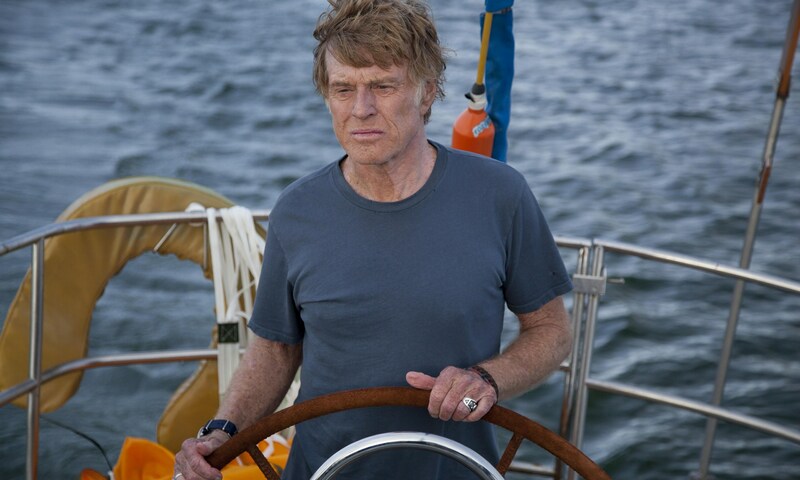 It could even be argued that Redford’s recent turn in 2013’s All Is Lost is the pinnacle of his entire acting career. 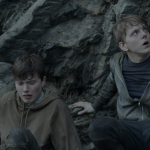 Not only does he succeed magnificently in carrying the entire film on his own, but he does so with a near-wordless performance. 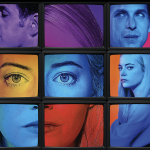 It’s a stunning turn which inexplicably failed to earn the actor an Oscar nomination, but it’s a testament to his talents as a performer and that ability to confound his critics by constantly making smart career decisions. 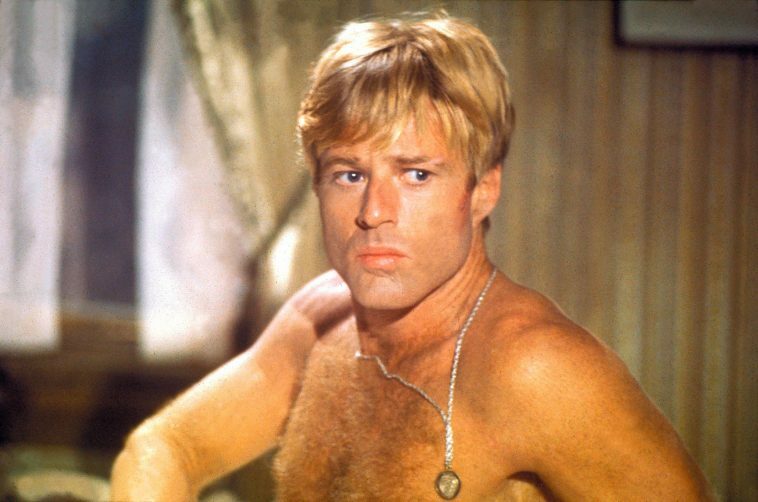 From Brubaker to Out Of Africa: find Robert Redford‘s movies on CHILI.